Having opened the production and the company’s season on November 27, Ildar Abdrazakov returns to the Teatro dell’Opera di Roma’s production of Verdi’s Ernani for remaining performances on December 10, 12, and 14. 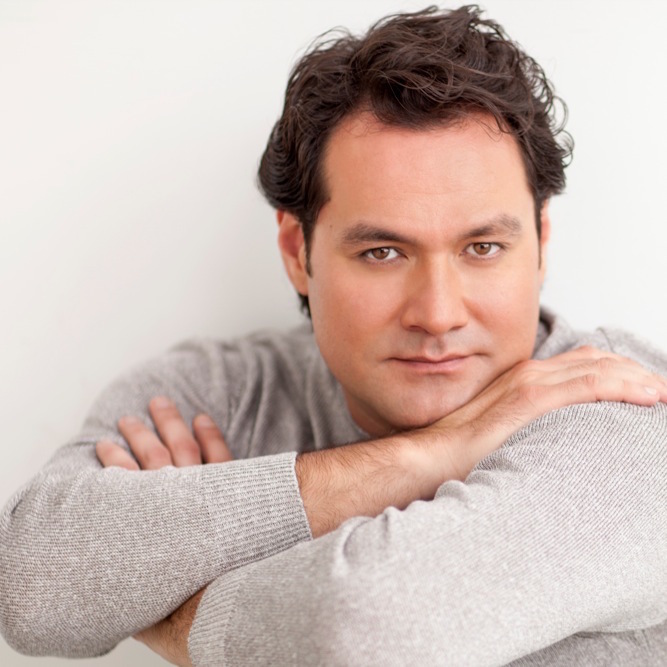 Ildar sings the role of Don Ruy Gomez de Silva in Verdi’s lyric drama, starring opposite Tatiana Serjan as his betrothed, Elvira, Francesco Meli as her lover, Ernani, and Luca Salsi as Don Carlo, future Holy Roman Emperor Charles V. Riccardo Muti conducts all performances. For information and tickets, click here.